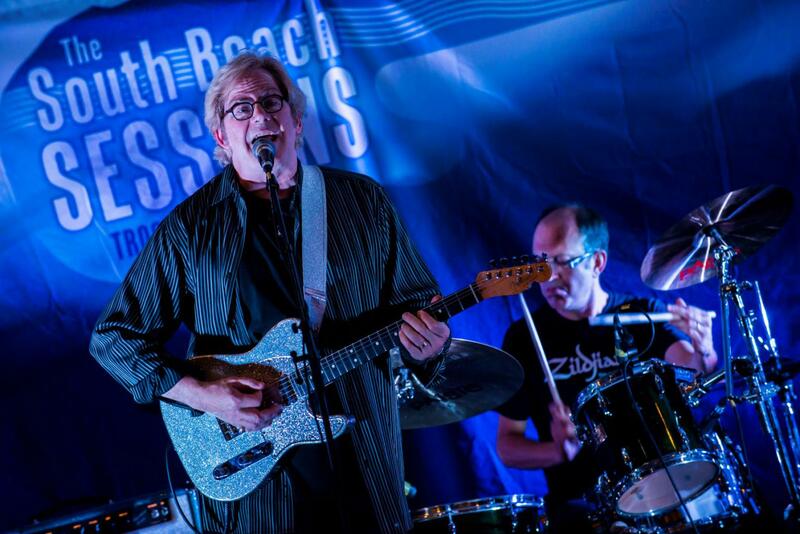 The very first gig the South Beach Sessions put on was in the South Beach Hotel and featured the wonderful John Jorgenson Electric Band supported by a yound Elliott Morris which set us along the road of putting on gigs and losing fortunes! Seriously though if you;re going to put an opening gig on make it a class act and that is Jorgenson through and through. We hoped to host this back in Troon but a conflicting event in the venue has prevented us putting it on and it will therefore be in the Hard Rock Cafe in Glasgow on Saturday 5th October 2019. Here's a snippet of that very first gig! With the John Jorgenson Electric Band, guitar fans will have the rare opportunity to hear master guitarist John Jorgenson play electric guitar with an incredible rhythm section that easily moves between rock, blues, country, and many other styles. The international ensemble connects at every stylistic and dynamic turn as they move through material equally arranged yet free for a lot of exciting group improvisation, giving Jorgenson a solid platform to exhibit the virtuosity that earned him a GRAMMY Award in 2008, ACM Guitarist of the Year three consecutive times, inclusion in Guitarist Magazine’s “100 Guitar Heroes” and “100 Most Influential Guitarists,” and Guitar Player Magazine’s “Album of the Year” with the Hellecasters. 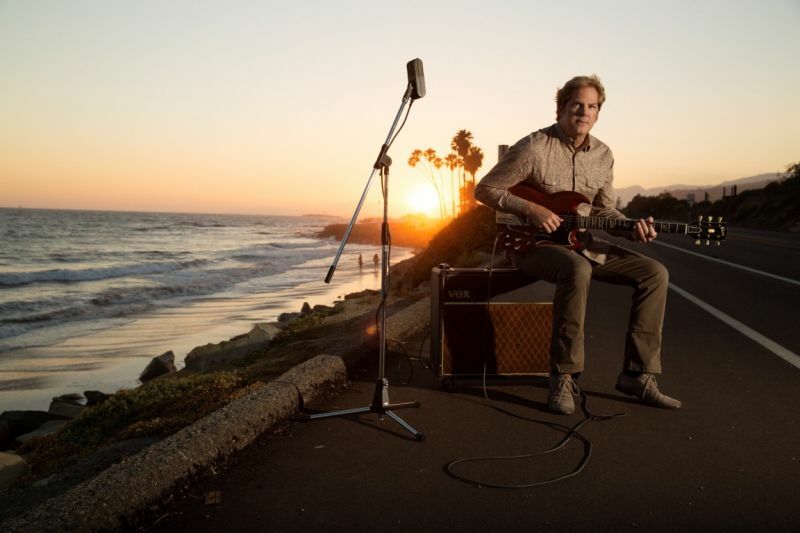 Jorgenson is well-known as a preeminent gypsy jazz guitarist, and bluegrass mandolinist, but it’s his eclectic electric guitar playing that is featured in a John Jorgenson Electric Band live performance. Audiences can expect some amazing tones and dazzling fretwork on Jorgenson’s signature Fender model guitars. Alan Thomson is a Scottish bassist who has been playing bass with the John Jorgenson Electric Band since 2002. As a bass player, Thomson was another long-term member of John Martyn’s Band and an accomplished songwriter. His touring and writing credits include Jeff Beck, Robert Palmer, Rick Wakeman, Andy Summers, Bo Diddley, Denny Laine and Long John Baldry, John Jorgenson, and Jacqui McShee’s Pentangle. Cesare Valbusa is an Italian drummer who has collaborated with Jorgenson since 2002. Valbusa was part of the band Rudy Rotta Blues in the 1980’s. He plays with various musicians including Love Lee, pianist of Muddy Waters; Karen Carroll; Louisiana Red and many more. Valbusa has recorded with artists like Bernardo Lanzetti (PFM), Bobby Solo, and Bruno Lightman and has collaborated with TM Stevens (T. Turner), Steve Logan (M. Petrucciani), James Burton (Elvis Presley), Johnny Hiland, Tommy Emmanuel and J. Concerts in America and Europa. Franz Bazzani is a skillful pianist and keyboard player. He plays different kinds of music: rock, funky, jazz and country with many bands. Bazzani has recorded with Luca Olivieri, a great country-guitar player well known all over Europe and has performed with many artists including Bobby Solo, Bruno Marini, James Burton, Jerry Donahue, Tommy Emmanuel and Johnny Hiland. Bazzani has collaborated with some of the best jazz musicians such as Enrico Rava, Mauro Ottolini, Zeno De Rossi, Danilo Gallo, Vincenzo Vasi, Paolo Botti, Dan Kinzelmann, Giovanni Guidi, Daniele Tittarelli, Dario Deidda, Ernesto Lopez Maturel, Marcello Giannini, Stefano Menato, Guido Bombardieri, Mauro Negri. The set list for John Jorgenson Electric Band live performances typically include songs by many of Jorgenson’s past bands and colleagues such as the Hellecasters, Elton John, the Desert Rose Band, and the Byrds, and by songwriters such as Rodney Crowell and Leonard Cohen, as well as Jorgenson’s original compositions and unique interpretation of classic songs.